Although Dylan Thomas died in 1953, his work has never been out of print, and his notorious life continues to fascinate. 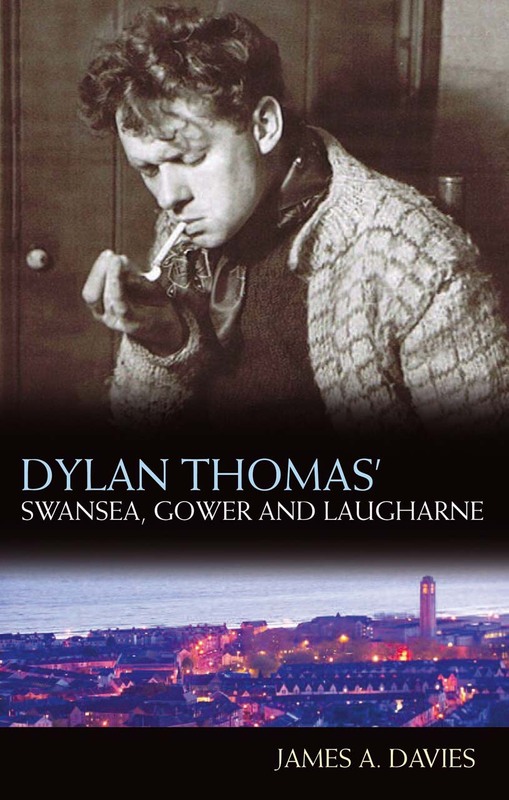 Published to commemorate the centenary of Thomas’s birth, this new edition of Dylan Thomas’ Swansea, Gower and Laugharne provides a detailed account of the relationship between Thomas’s life and verse and the three locales in Wales that were most important to him. James A. Davies begins his study when Thomas’s father arrives in Swansea and offers background on both the city’s history and literary tradition. A tour of the author’s Swansea follows, in which Davies highlights the places where Thomas grew up and developed his craft, demonstrating how elements of the city made their way into Thomas’s writing. Davies also chronicles Thomas’s time on the Gower Peninsula and in Laugharne, again revealing the impact of each on Thomas’s imagery. Illustrated throughout with photographs and maps, Dylan Thomas’ Swansea, Gower and Laugharne is a unique literary guide that will appeal to anyone interested in knowing more about the geographical and cultural associations found within Thomas’s celebrated poetry.